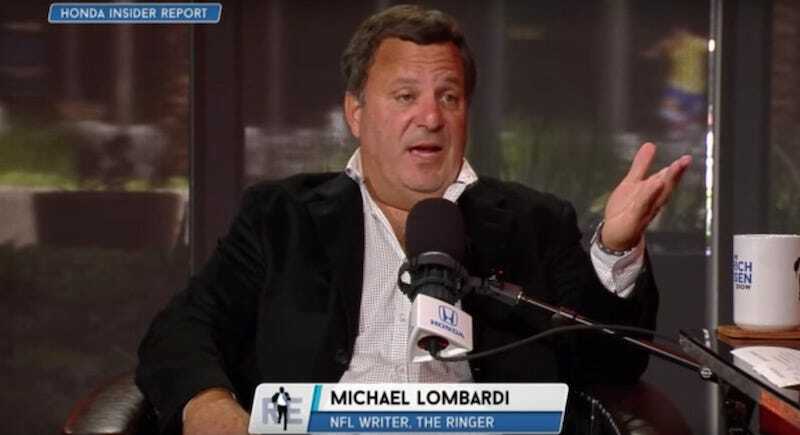 Football Knower Mike Lombardi infamously said that Eagles head coach Doug Pederson was “less qualified to coach a team than anyone I’ve ever seen” before the start of last season. Pederson went on to win the goddamn Super Bowl, and Lombardi has been eating crow ever since. Today, Pederson served him another helping. Pederson revealing that he turned down an opportunity to have Lombardi co-author his book might seem like the meanest part of this anecdote, but the real burn can be found in his revelation that Lombardi composed his apology letter on a typewriter.